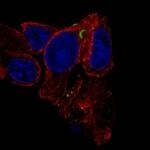 Atlas Antibodies provides the antibodies from the Human Protein Atlas. 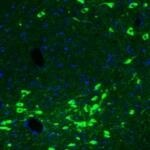 We offer a wide range of highly validated research antibodies – Triple A Polyclonals and PrecisA Monoclonals – targeting over 75% of the human proteome. 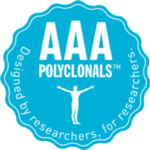 Triple A Polyclonals are primary antibodies developed and characterized within the Human Protein Altas project. 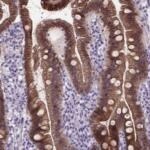 The 21,000 rabbit polyclonal antibodies cover 75% of the human proteome and are validated in IHC, WB and ICC-IF. 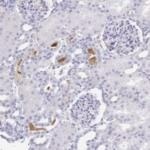 For each IHC antibody, you can explore 500 IHC images for each antibody. 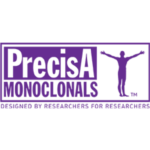 PrecisA Monoclonals are primary mouse monoclonals with unique antigen design for optimal specificity. They are epitope mapped with defined specificity and isotyped for multiplexing. Do You Know how to Choose the Right Antibody for Your Research? 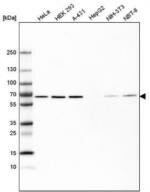 Why is Antibody Validation so Important?